Reporting to the Director of Finance, the Financial Information Specialist will participate in the implementation of IFRS standards, more specifically IFRS 17 on insurance contracts. The person will be the point of reference and the person responsible for monitoring the development of accounting standards for the Company and its subsidiaries. He / she will be required to participate as a member of the project team which will include members from the Actuarial and IT services. The Specialist will be required to interpret de details of the accounting standards by conducting research and analysis to ensure that the Company is compliant. He / she will identify improvements or changes required to the processes or systems and ensure that the financial information is adequately captured and treated in the objective of efficiently preparing precise financial statements in accordance with the standards. In addition to the role of financial information, he / she will perform various key tasks in the Finance department. A minimum of 7 years of experience in the financial field, whether internal or external auditor or in the preparation / analysis of financial statements. Strong analysis and synthesis skills to interpret the details and impacts of IFRS accounting standards. We offer a competitive salary and benefits package. 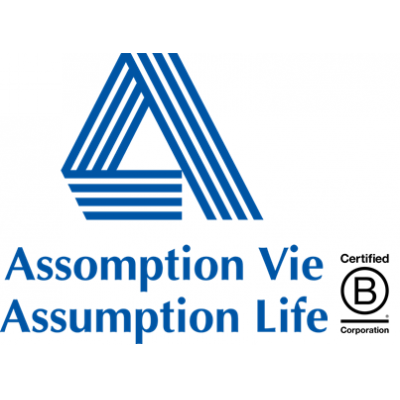 Assumption Life subscribes to the principle of employment equity. If this challenge fits your career aspirations and you wish to play a key role in the challenging development of our business, submit your application online by April 29, 2019.